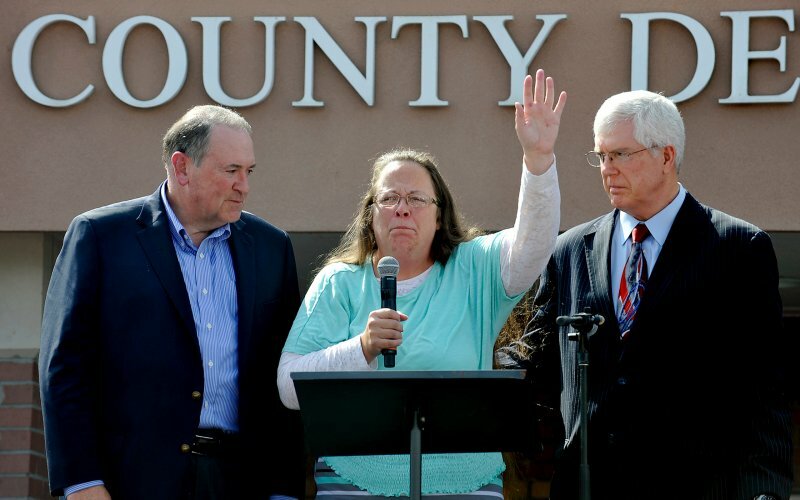 Last week, Liberty Counsel’s Mat Staver appeared on “In The Market with Janet Parshall” to argue that the LGBT rights movement is eroding America’s moral compass. 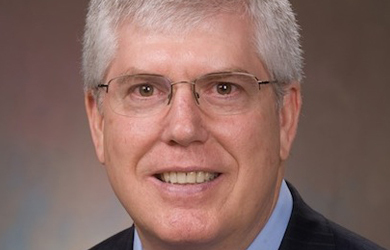 Staver pointed his finger at Christians who either support LGBT equality or have given up fighting against it, realizing they are on the losing side of a political showdown. “To assume that you can go against the created order is hubris, it’s arrogance, it’s dangerous and it is not something in which we can simply say, ‘the battle’s over, we need to figure out how to coexist.’ There is no coexistence,” he said.